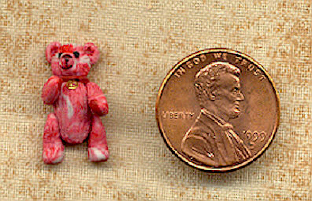 the "Littlest Bears" of all!! 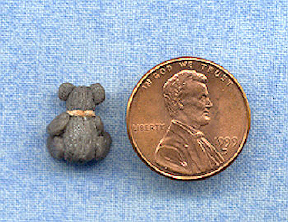 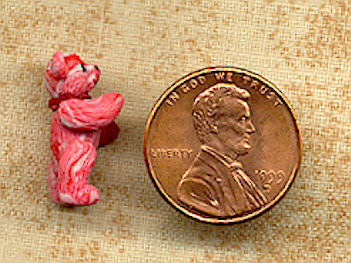 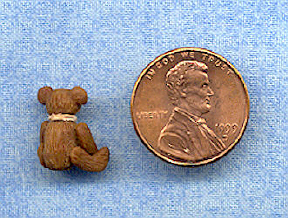 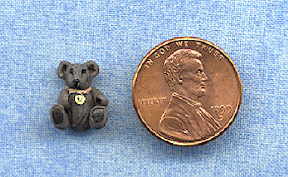 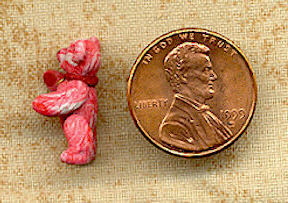 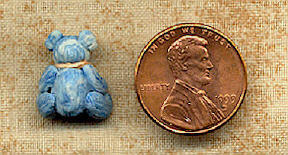 These "Littlest Bears" are made from a polymer clay. 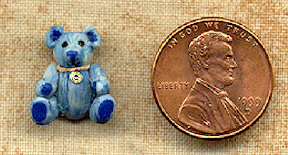 Each one is a tiny, one-of-a-kind sculpture featuring wonderful details! 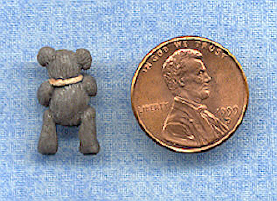 They range in size from 7/16th to 3/4th inch. 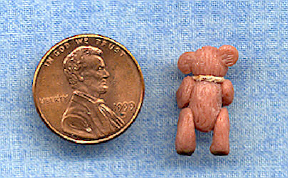 The clay has been textured to imitate fur, eyes are bright with a gloss finish, footpads have been painted on paws. 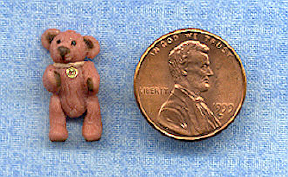 Littlest Bears also come with a delicate leather collar, and gold medallion for a tiny bit of sparkle. 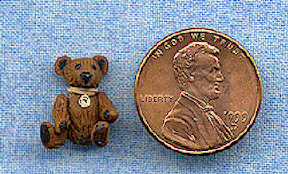 The bears below have found new homes, but you can order your very own little bear, in any color that you like! 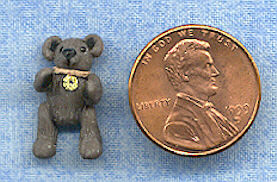 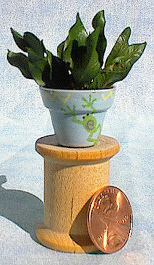 Click here to return to other miniatures sales page.